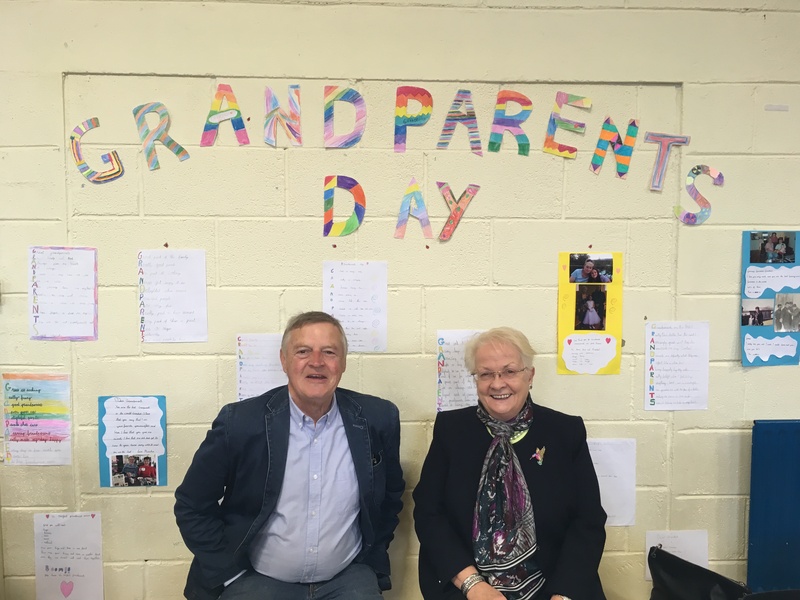 St Mary’s Church of Ireland National School, Carrigaline, County Cork held a special ‘Grandparent’s Day’ during Positive Ageing Week recently. The children were asked to invite their Grandparents into the school for refreshments and to visit their classrooms. 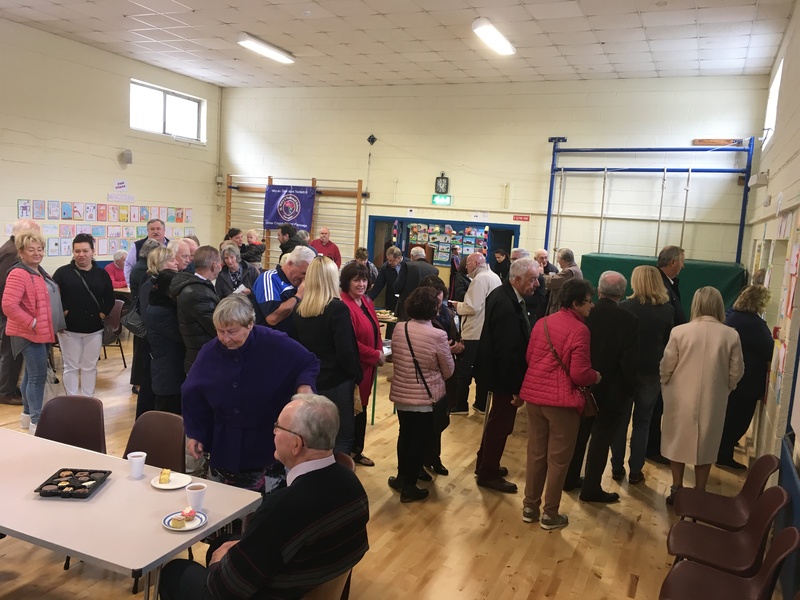 Those whose grandparents couldn’t be with them on the day were encouraged to bring along photos to be displayed in the Canon McCrea Hall. 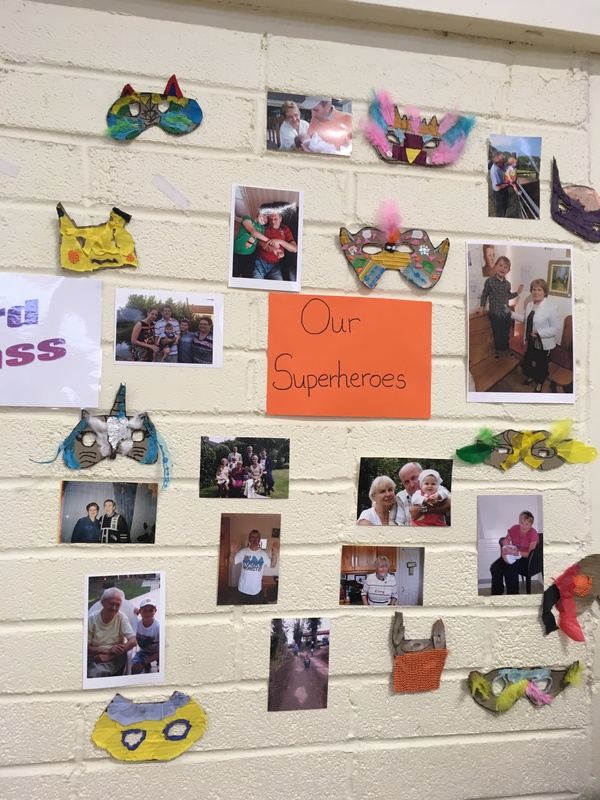 The staff were also encouraged to display photos of their own grandparents. All of the classes did some kind of artwork project for viewing in the Hall while visitors were having a cup of tea and it was altogether a marvelous gathering. Well done to Ms Elliffe the Principal for her innovative idea and to all the Teachers and SNAs for their help on the day. 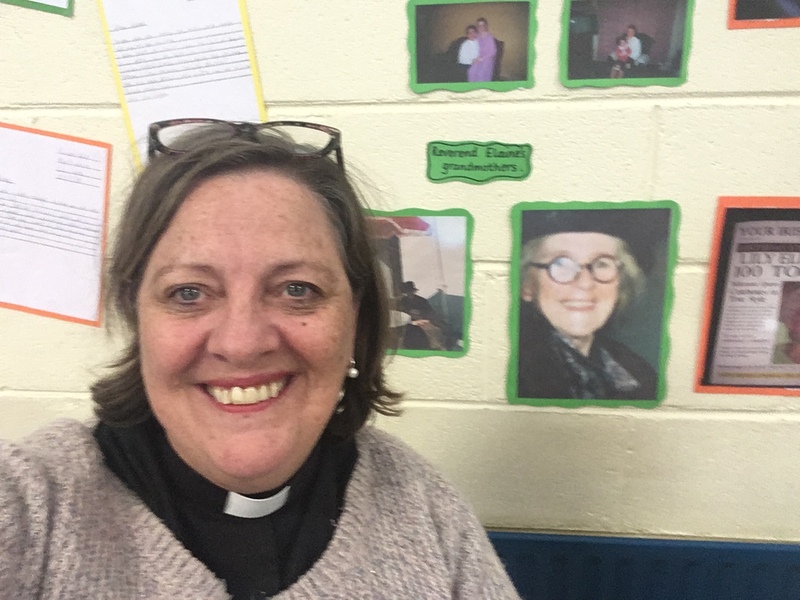 This entry was posted in Care of the Older Person, Positive Ageing Week, Schools in the Diocese. Bookmark the permalink.